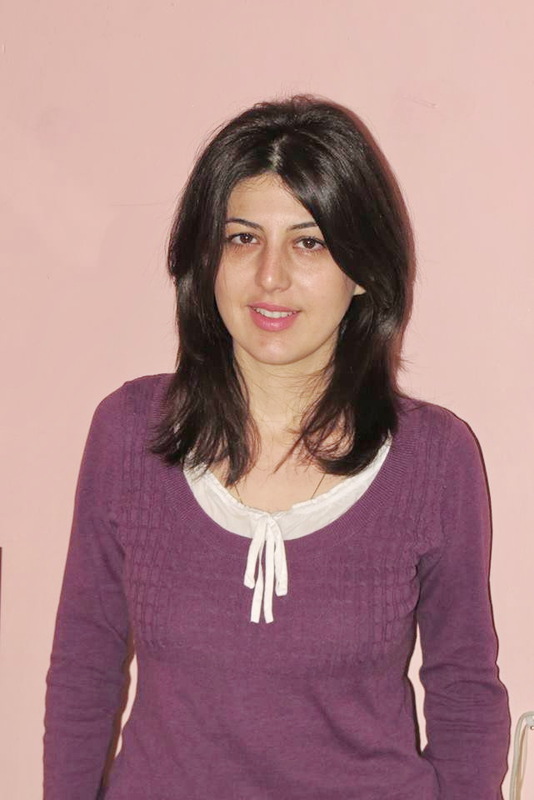 Anush has a master’s degree in law from the American University of Armenia. She is the CEO of ‘The Future Is Yours’, a NGO based in Armenia, working on a wide range of educational projects to raise awareness of laws related to the rights of the child among youth in Yerevan and other regions of Armenia as well as at international and regional levels. She is devoted to charity and is particularly concerned about the well-being of children and youth. She is also an experienced program coordinator and youth trainer on the rights of the child, anti-corruption and cultural tolerance. The Future Is Yours Charitable Social NGO was launched in 2003 in Armenia to work on educational, cultural, social, civil society, human rights, environmental, and volunteering programs. The Future Is Yours believes raising the level of youth education and consciousness is an important premise to develop society. The NGO organizes education and information projects for high school students, college students and community youth, to increase their awareness of the law, democratic principles, human rights, anticorruption, civil society, tolerance, the environment and career development. The Future Is Yours uses new teaching methods, interactive courses, roundtable discussions, debates and meetings to engage youth in Yerevan and other regions of Armenia. School teachers and university professors also enroll in various courses. Clients benefit from receiving consultations, educational materials and new learning tools, which they implement in their everyday working lives. The Future Is Yours places a high priority on regional projects focused on bringing together local priorities. Regional projects are oriented to raise education and awareness levels, develop mutual understanding, foster intercultural dialogue, and build cooperation between civil society organizations and regional communities. The Future Is Yours also organizes a wide range of educational and cultural projects in the social sphere to involve underprivileged populations, including children in orphanages, boarding schools and public schools, as well as teenagers and youth. The objective is to integrate them into the society, improve their level of education and expose them to culture and art. The Future Is Yours develops voluntary service in Armenia by organizing projects that engage volunteers in various spheres of community life. To increase the impact of these activities, The Future Is Yours collaborates with many international organizations such as the US Embassy, Council of Europe, Jinishian Memorial Foundation, British Embassy, UNESCO Moscow Office, Armenian Centre for Public Dialogue and Development, All-Armenian Foundation, UNDP, OSCE, BST, German Marshall Fund, Embassy of Japan, UNHCR, Save the Children, HSBC, Global Education Trust, Future First, and World Vision. Hsin-hsin Yang is Lieutenant Governor of District 31 (Taiwan) of Zonta International, a global organization striving to advance the status of women worldwide. Zonta International, formed in 1919, has provided training, education, health, sanitation, agricultural and micro-credit assistance to women, primarily through projects implemented by the agencies of the United Nations and other recognized non-governmental organizations. Its 2012-2014 international service projects include Liberia Fistula Program and Elimination of New Pediatric HIV Infection and Prevention and Response to Survivors of Domestic and Gender Based Violence in Rwanda. Zonta, based in Chicago, also makes efforts to protect the human rights of girls and women and reduce violence against them. It also offers scholarships to young women studying in the fields of aeronautics, engineering, and business and awards young women who distinguish themselves in public service. District 31 supports Zonta’s causes through donations and active involvement in various local, regional and international service programs assisting underprivileged women. 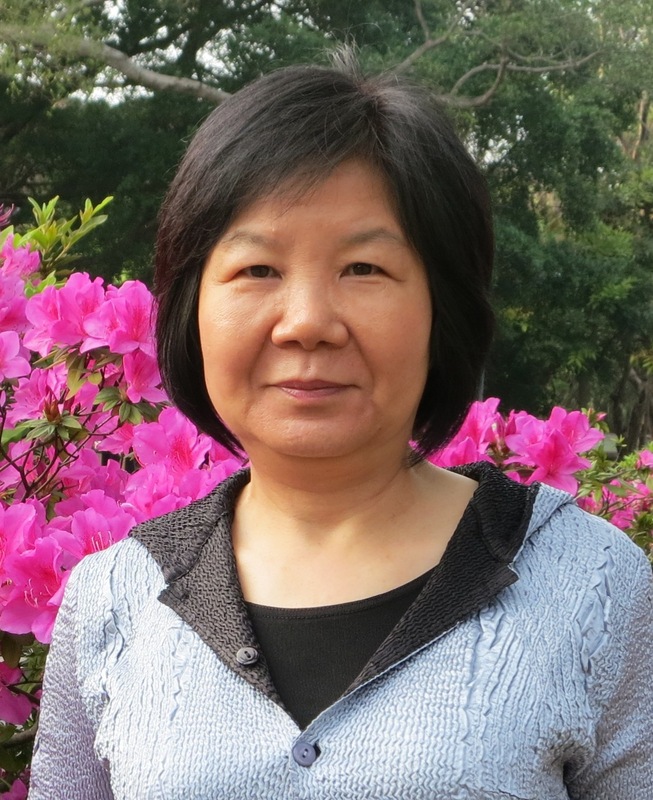 Mrs. Yang has been teaching journalism at National Taiwan University part-time since 1999 with focus on reading, translating and writing news in English to share with young people her reporting, translating and writing experiences. She had been correspondent/manager of the Taiwan Bureau of Agence France-Presse, a Paris-based international news agency. After 30 years of journalist career – first working for China Post in Taiwan and later AFP – Mrs. Yang retired to devote more time to education and social service work. She regularly helps young people who are eager to start a career in journalism and also serves as consultant for several media firms.